Another late night at work today… But it’s not all bad when you get home just before 10 to find your boyfriend has whipped up homemade pizza! 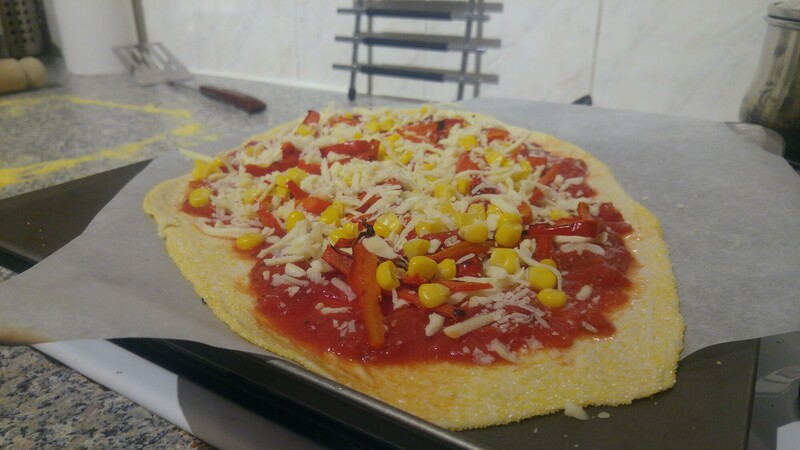 We’re getting so much better at them – I’m now in love with sweet pepper on pizzas, yum! 20/03/17 – First day of spring!